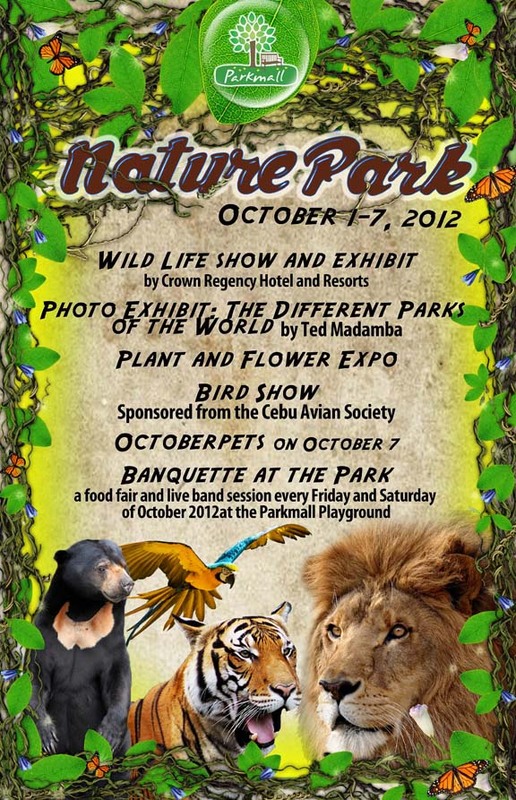 "A Park with a Mall", words from Neal Carlson Co of ParkMall, the first pet friendly mall in Cebu. 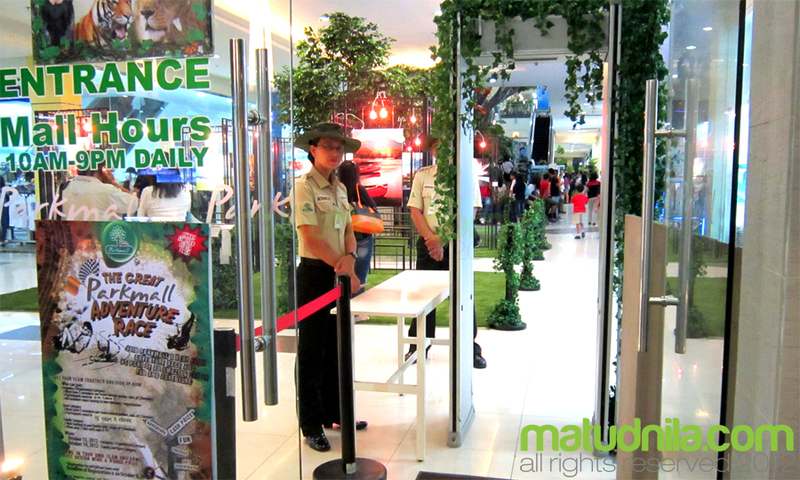 ParkMall is celebrating their fourth anniversary since it opened to Cebuanos in October 2008 with a month-long series of exciting Park Events and Activities. 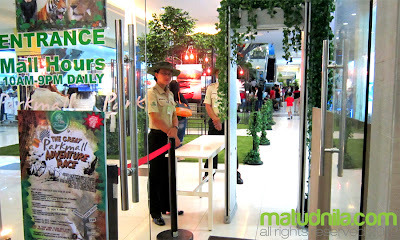 ParkMall has something new for the mall goers, as it opens to a refreshing new season, this eco-friendly mall will also launch its enhanced environs featuring indoor trees and grass carpets, rocking chair lounges, calesa kiosks, and to enhance more your shopping and dining experience like a walk in the Park, you will be greeted by Park Rangers security personnel instead of the typical security guards in the city. 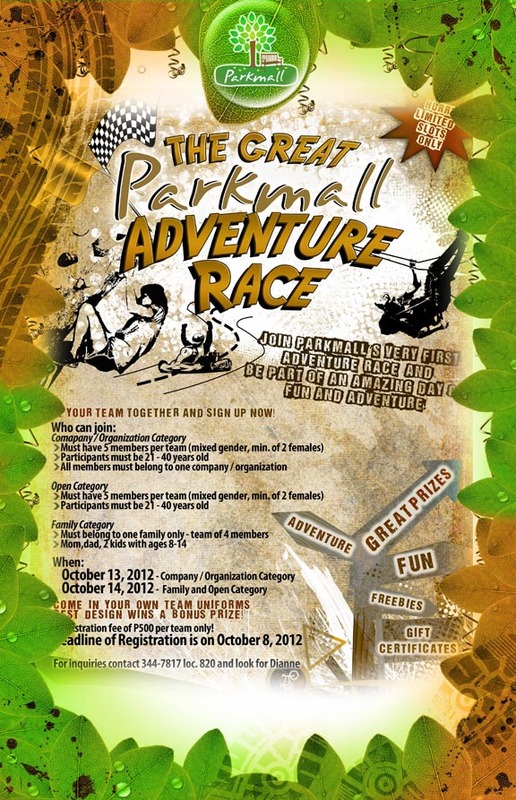 Checkout Parkmall's Month-long Park Activities and Events to celebrate Parkmall's 4th year Anniversary. See for yourself the following events you would be interested in. Parks of the World Photo Exhibit, Colorful Birds Show, Animal Display & Show by Crown Regency and more! 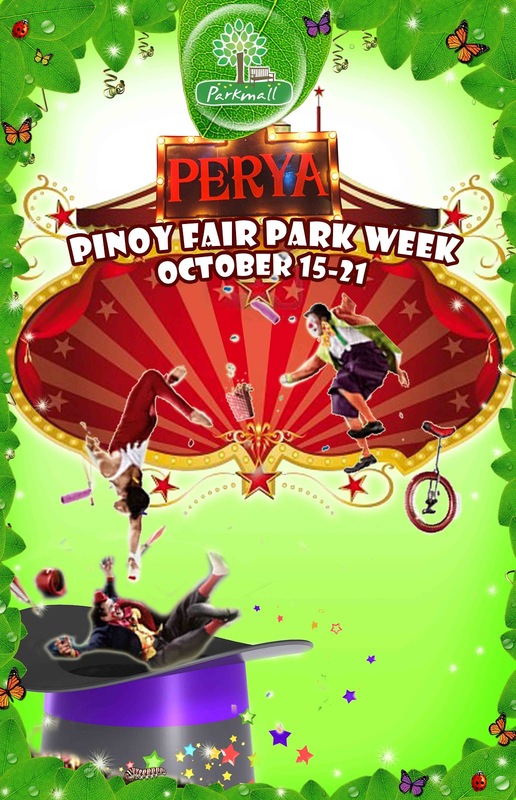 Awaits you are Go Karting, Danasan Eco Park's Tyrolean Traverse, Wall Climbing by Vertigo Habagat, Longboard Freestyle Competition, The Greta Parkmall Adventure Race and The Haunted Park Horror Booth. 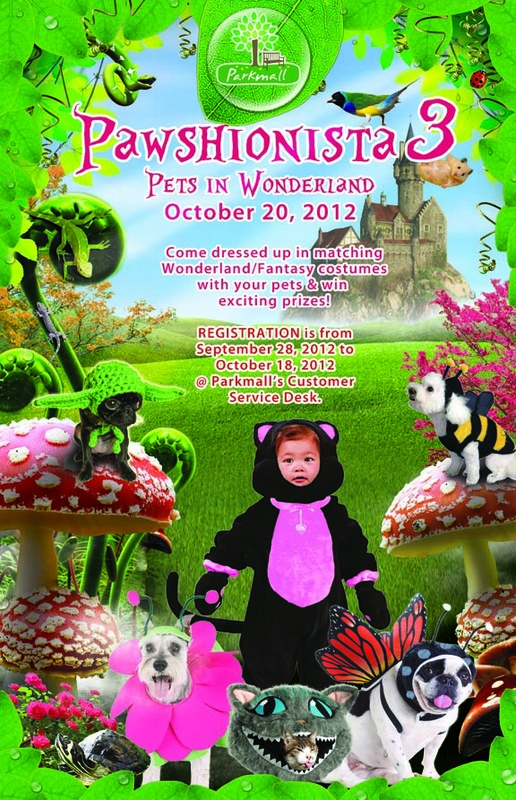 Bring your pets at Pawshionista Pets in Wonderland, Carousel and Ferris Wheel at Parkmall Landscape, Indoor Carnival, Nerf Shooting Kidsville, The haunted Park and the most awaited for food enthusiasts, the Banquete Street Food Fair. The haunted Park Horror Booth, Banquete Street Food Fair and some Trick or Treat for the kids! 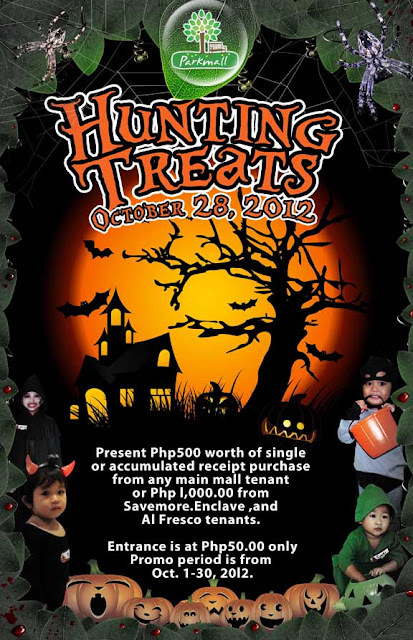 For Inquiries, please call 345-5153 or 344-7817 locals 810 or 820 for particulars. Since its opening their doors to the public in October 2008, their “mall within a park” concept has redefined Cebuano family time, alternative shopping experience, fine dining, and eco- friendly lifestyle. 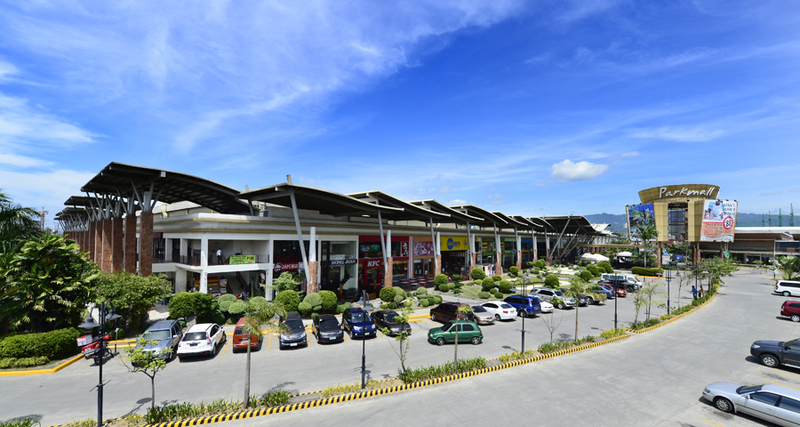 Taking it Easy at ParkMall. 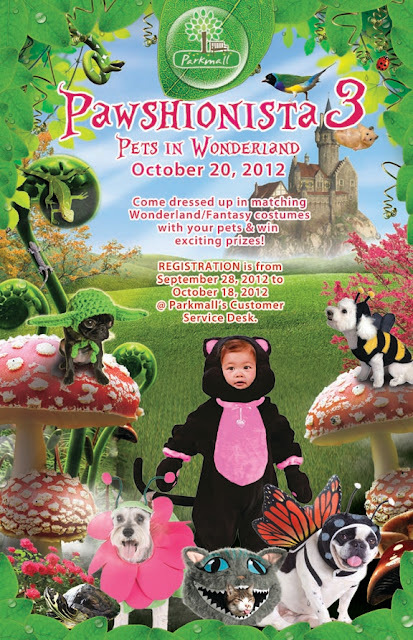 0 comments: on "ParkMall - Cebu's first Pet-Friendly Mall Anniversary Activities & Events"